Red Star Holdings Limited is one of the leading craft manufacturers that registered in Hong Kong with fully-equipped production facilities in China. It has strong ability and capacity for a full range of service, from artwork & products designs, sample mock up presentation, OEM & ODM production. 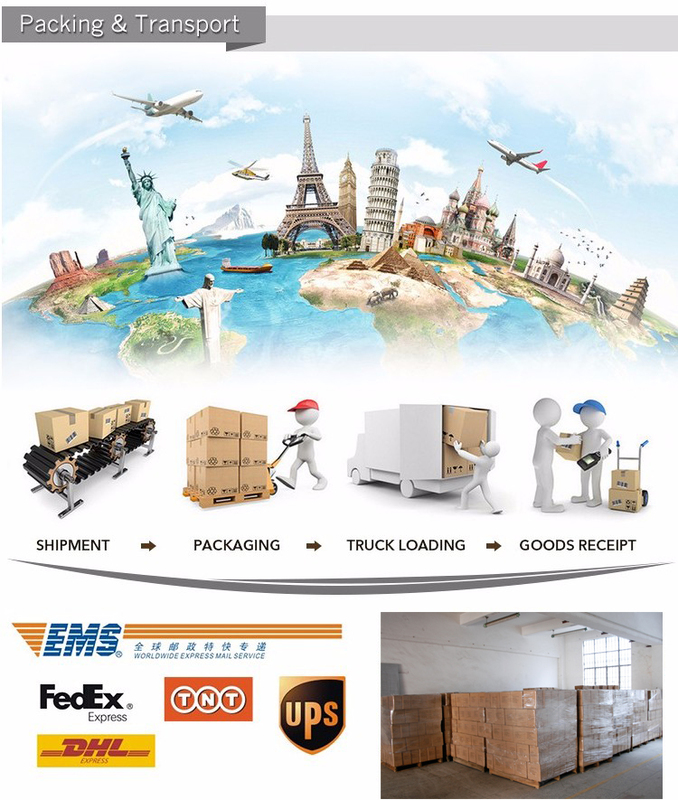 Red Star is committed to quality excellence, our company has 20 years of experience in producing toys, and has worked with many famous brands, such as Wal-Mart, Target, TESCO, Dollar General, SEARS, Disney, Lego etc customers . Our products are suitable for children of 6month-12 years old, and can help develop children's intelligence and brain. All products adopt green and harmless materials, to ensure the safety of every user. Red Star is committed to quality excellence. The company has acquired ISO 9001: 2000 certificate, GSV & ICTI. Factories are also audit by WAL-MART, Target, TESCO, Dollar General, SEARS, Disney, Lego etc customers. 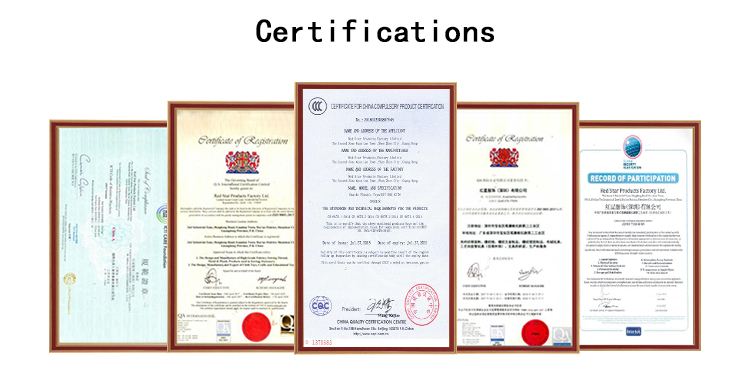 Its products also conform to EN71 part 1, 2, 3 and 9, LHAMA, ASTM D-4236, BS7272 part 1, 2, ASTM F963 as well as other relevant international standards. Q What is the MOQ ? A 50pcs/set small order to test quality. Q Can I place an sample order to test quality? Q Can I get a lower price if I order large quantities? A Yes, cheaper prices with more bigger size orders. Q Can I get the pre-production sample? 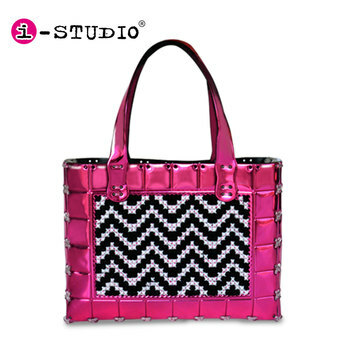 A Yes, we will send you sample, after you confirm, then we will start production. A Normally 3-5days after receiving your payment, but it can be negotiated based on order qty an production schedule. Q What mode of payment do you usually accept? A Bank Transfer, Western Union, Money Gram,Trade Assurance etc. are all accept. Q How can you guarantee the production quality ? A Our engineer has 10 years experience in mold design, we know the detailed performance and specifications of silicone materials, we also can meet your special requirements. 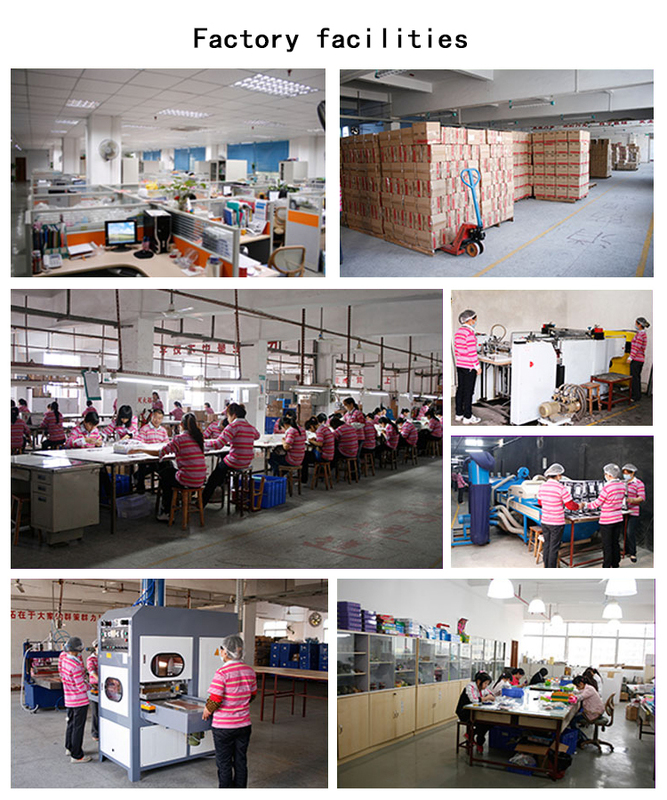 We can provide one-stop service, from the mold design, mold manufacturing and production delivery.